Join the Masters of the Universe! 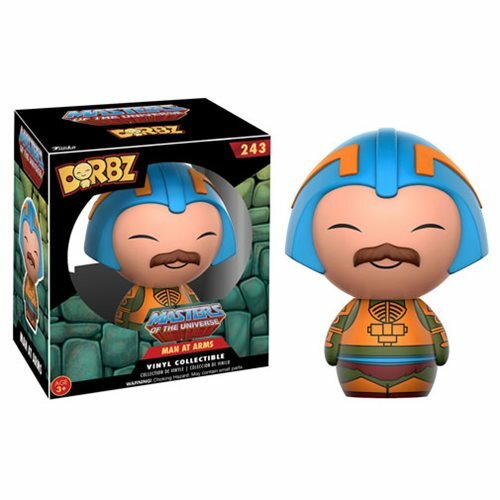 From the 1980s cartoon series comes a Dorbz vinyl figure of the Man At Arms Measuring approximately 3-inches tall, the Masters of the Universe Man At Arms Dorbz Vinyl Figure comes packaged in a double-window display box. Ages 3 and up.